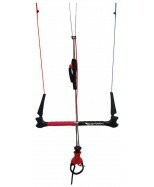 Below the bar push away swivel release. 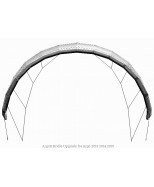 Easy to replace center lines, bar guard for easy release if ..
Upgrade your Argo 2013 2014 2015 Kite to a short pulley less bridle. 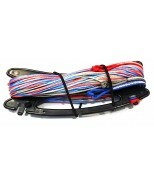 For 7m 9m 10m 12m 14m Argo Kit.. 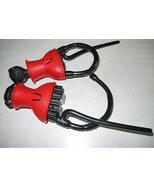 Replacement Bladders for the Griffin Argo kite to fit years 2013 2014 2015..
ArgoX 2017 Ultra Bar and Lines - Ready to order. The new 2017 Griffin Bar is a 50cm 4-line control .. 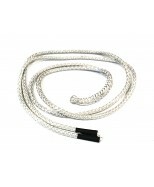 Custom Kite Lines any length for kitesurfing made to order at the best prices. 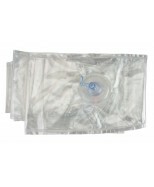 Only $5 per meter of ..
A replacement center line for your Push away release 2012 2013 2014 2015 Griffin bar. 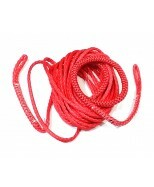 To replace you..
Kitesurfing Line Set, 4 line set replacement lines made from the strongest highest quality dynema&nb..
Red 5m Safety Line replacment for griffin bars 2012 2013 2014 2015..
A stronger 2015 swivel used with griffin bars. 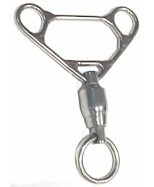 The same swivel is used with some other bars. 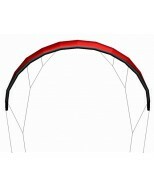 This is..
Upgrade your Griffin TRX kite performance, turning speed, feel, low end and top end wind range, drif..